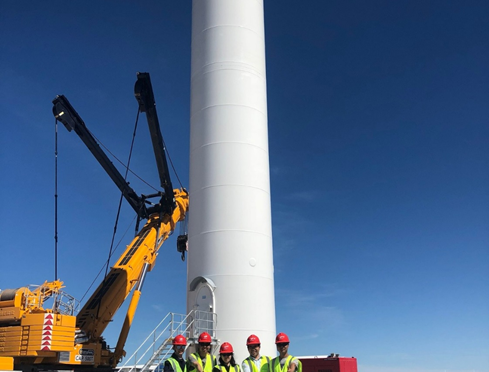 Goldwind started the pre-installation of its first GW 3S wind turbine for Loma Blanca wind farm in Argentina, a major milestone to take root in Argentine wind energy market. Since May 2017, Goldwind International, a wholly-owned subsidiary of Goldwind, has started the investment and development of five wind energy projects in Argentina, which are the largest project transaction for Goldwind International in the international market apart from the US and Australia. Meanwhile, these projects were also the largest green field investment for renewable energy in Argentina and even the entire South America in 2017. 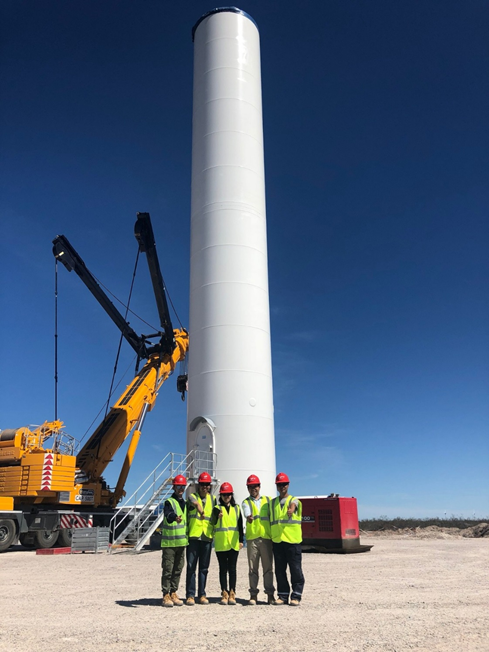 Through these projects, Goldwind has established a good relationship with Genneia, one of Argentina’s major wind power developers. Goldwind has also shown our excellent products and brand image to local customers such as Pampa Energia, Central Puerto and YPF.